Why is going to the zoo and instant trip back to childhood? 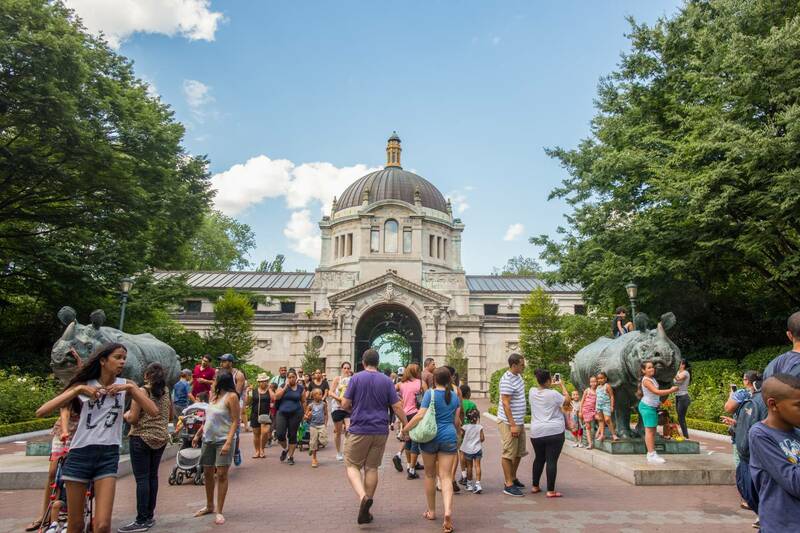 To answer the question, join us this Wednesday as we capture the animals, people and the beautiful beau arts architecture as we explore the best zoo in NYC! We will meet at the Zoo Center by the rhino cage. 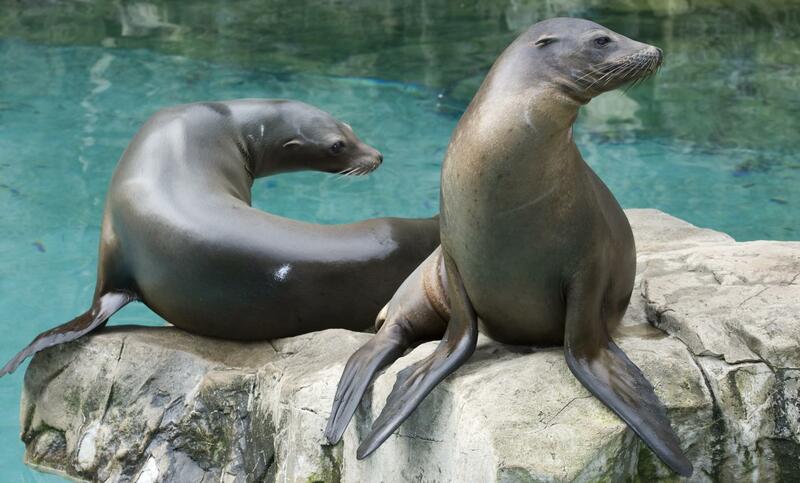 Click here for zoo map: https://bronxzoo.com/map. From here, there are good views of the zoo building and plaza as well as some big and small animal exhibits. Bring a stool and some lunch, or purchase it at the Dancing Crane Cafe. The weather should be warm, so a cap and sun block are also good things to throw in your bag. Zoo entrance is free on Wednesdays. TRANSPORTATON: 2,5 train to West Farms Rd/E. Tremont Ave. NOTE: It is much easier to take the train to this stop that following the directions on the web site. Come down from the platform to street level. Walk north two blocks to the Asia Gate zoo entrance. Follow the walkway to the Zoo Center. Take the train to what stop?